The sun is out, and the flowers are blooming. That only means one thing-SPRING IS HERE! 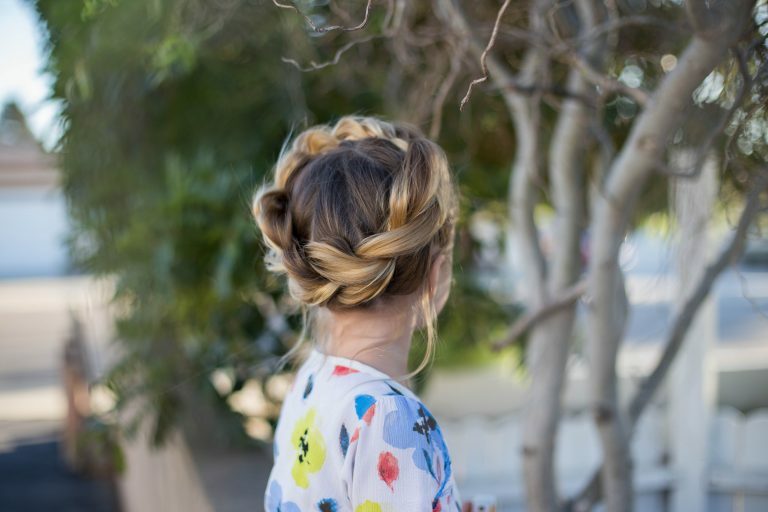 Crown braids are one of my favorite spring hairstyles. They’re easy to do and super cute, so they’re perfect for every occasion. 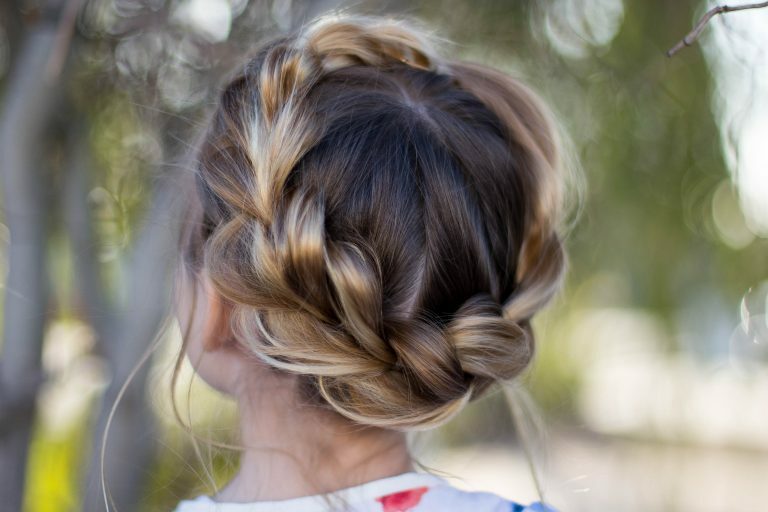 Whether you decide to go for a boho look or a more classic style, crown braids are the perfect way to add a spring flare. 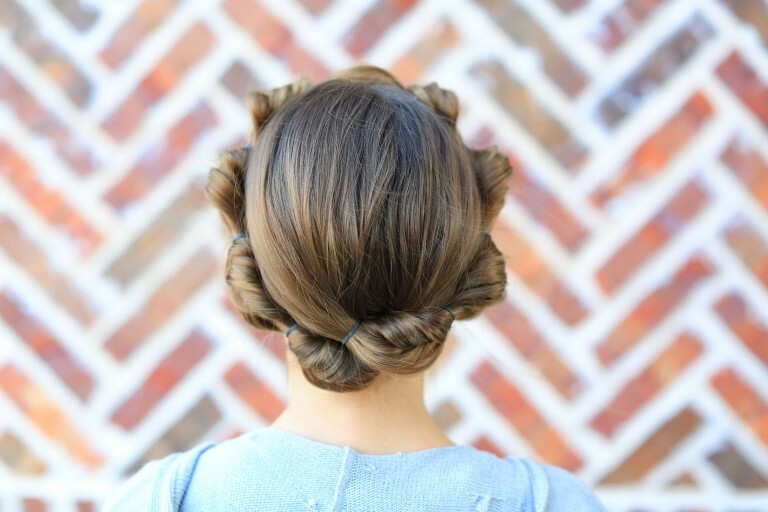 Check out my 3 favorite crown braid hairstyles. <span data-mce-type=”bookmark” style=”display: inline-block; width: 0px; overflow: hidden; line-height: 0;” class=”mce_SELRES_start”>﻿</span><span data-mce-type=”bookmark” style=”display: inline-block; width: 0px; overflow: hidden; line-height: 0;” class=”mce_SELRES_start”>﻿</span><span data-mce-type=”bookmark” style=”display: inline-block; width: 0px; overflow: hidden; line-height: 0;” class=”mce_SELRES_start”>﻿</span> 2-Pull-Thru Crown Braid: This hairstyle combines 2 of my favorite types of braids- pull-thru braids and crown braids. This is a cute everyday look and would look great with your favorite pair of jeans. 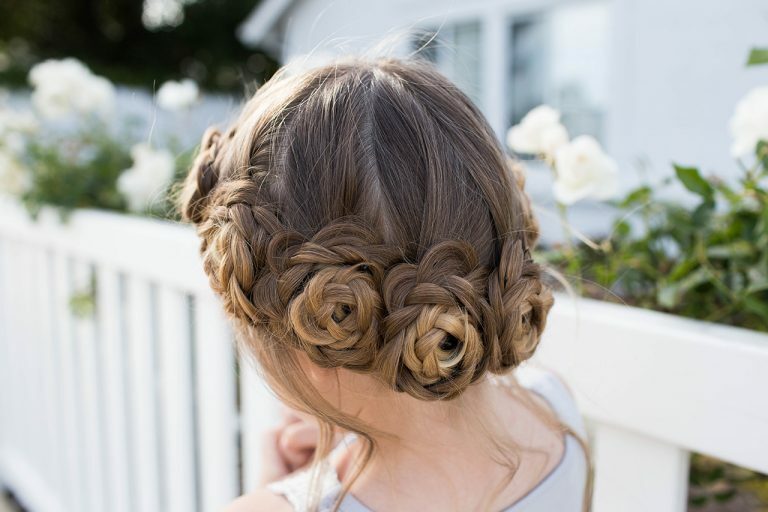 However, if you’re looking for something that can be dressed up, this hairstyle is also perfect for a school dance or gala. 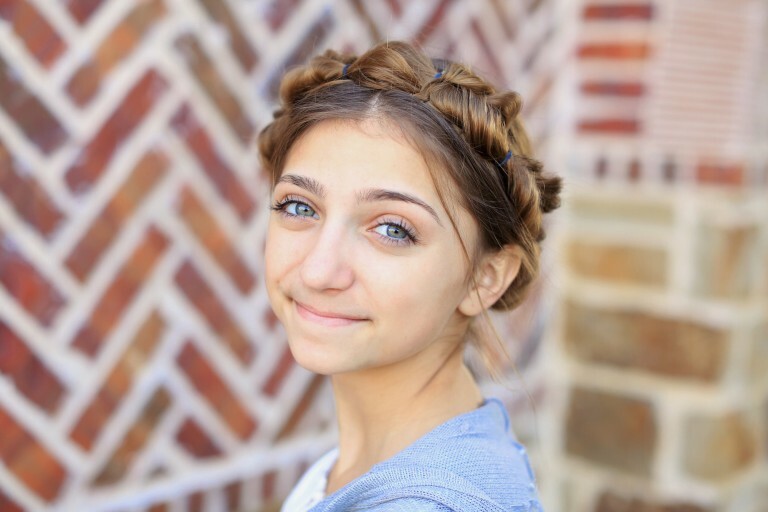 Plus this hairstyle only take 5-10 minutes to do! <span data-mce-type=”bookmark” style=”display: inline-block; width: 0px; overflow: hidden; line-height: 0;” class=”mce_SELRES_start”>﻿</span><span data-mce-type=”bookmark” style=”display: inline-block; width: 0px; overflow: hidden; line-height: 0;” class=”mce_SELRES_start”>﻿</span> 3-Flower Crown Braid: Nothing screams springtime more than this hairstyle. I love this hairstyle because it looks great on all ages. Style this look with an adorable blouse or a flowy dress, and you’ll be sure to turn heads wherever you go!